Liverpool Hope University is a vibrant community of scholars, students and support staff. We are proud of our past, confident in our present and ambitious for our future. With a history extending over 170 years, Liverpool Hope has developed a distinctive ethos that brings together scholarship, research and teaching. We pride ourselves on our high academic standards with our research informing our teaching. Liverpool Hope has two main teaching campuses. Hope Park is situated in a leafy suburb of Liverpool and is a mini educational village. The Creative Campus in Liverpool city centre is the home to our creative and performing arts subjects. 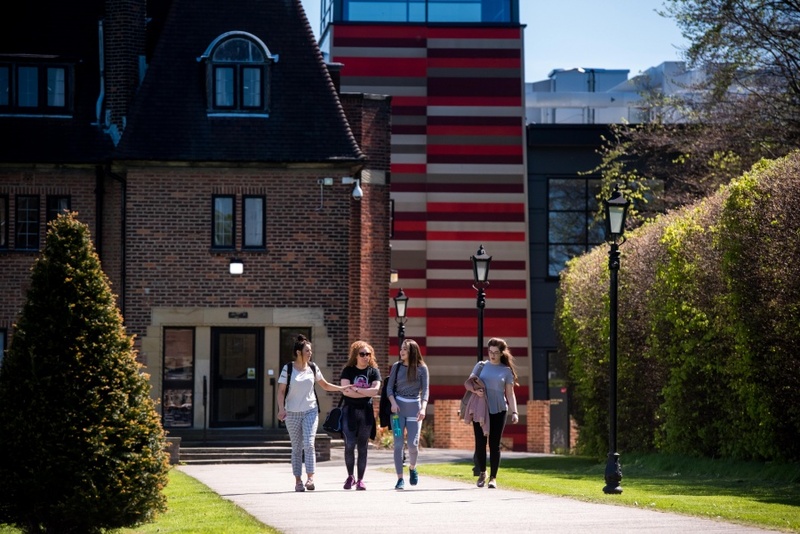 Both campuses have seen major investment over the last five years, so traditional architecture now sits beside contemporary buildings and facilities. We get to know you so that we can help you to develop skills and interests outside your study area. 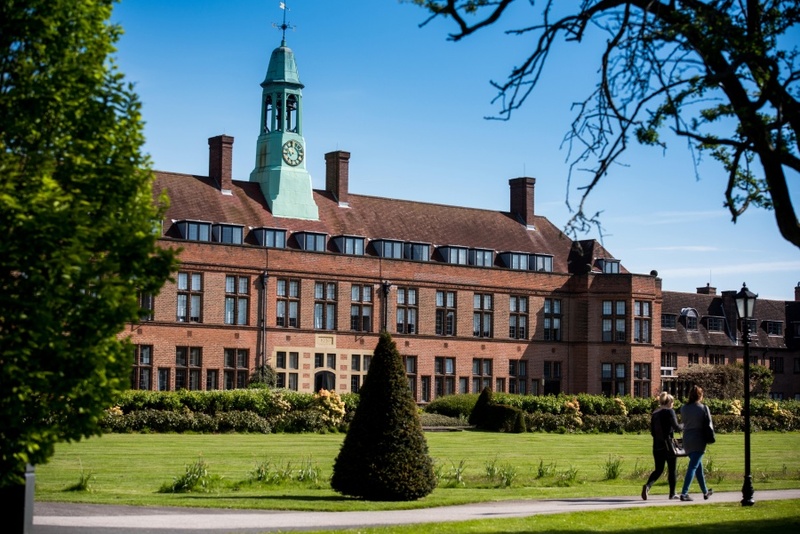 The University is ranked top three in the UK for Teaching Quality by The Sunday Times Good University Guide 2018 and was recently awarded Gold status in the government’s Teaching Excellence Framework (TEF). Just one in five UK Higher Education providers achieved the gold standard, which measures excellence in teaching quality, learning environment, and student outcomes – the extent to which all students achieve their educational and professional goals. Campus-based University with 24/7 security and a gym/ fitness suite that is free for students and staff. Click here to view Liverpool Hope University scholarships. Enquire about studying at Liverpool Hope University.